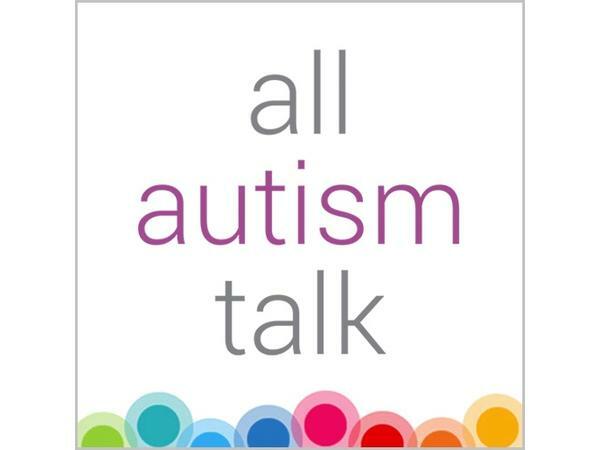 If you liked this show, you should follow All Autism Talk. 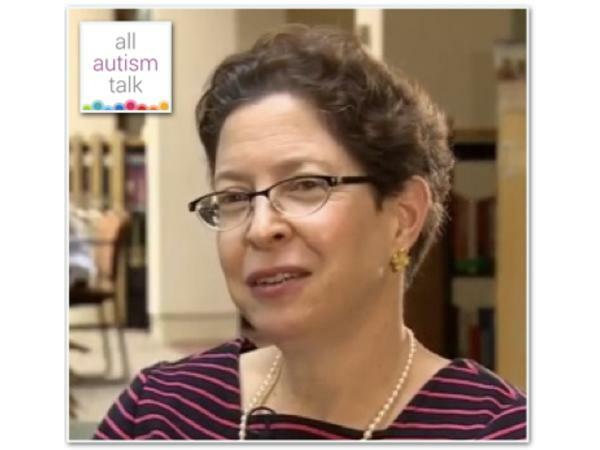 Amy Weinstock is the Director of the Autism Insurance Resource Center at the University of Massachusetts Medical School’s Eunice Kennedy Shriver Center, and an instructor in the medical school’s Department of Psychiatry. She has an extensive background on insurance issues related to autism and has played a key role in passing several significant pieces of autism insurance legislation in Massachusetts, including the groundbreaking 2010 law requiring health insurance to cover medically necessary treatment for autism. Following a successful career in real estate and banking, Amy, the parent of a young adult on the autism spectrum, decided to merge her personal passions and professional experience. She completed a Leadership Education in Neurodevelopmental and Related Disabilities (LEND) fellowship at the Eunice Kennedy Shriver Center in 2005, where she developed her Capstone project that served as the Blueprint for the 2010 law known as ARICA. 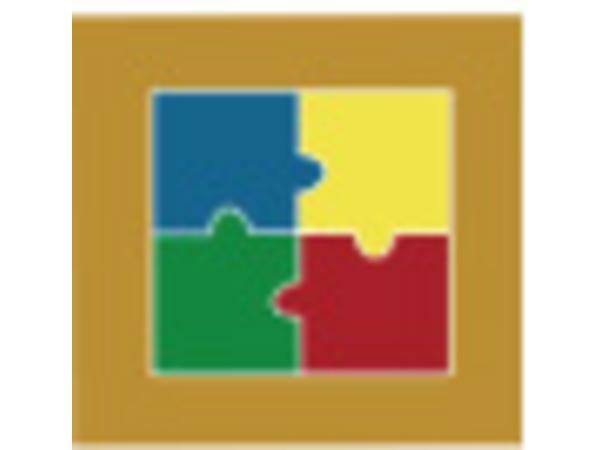 All Autism Talk (allautismtalk.com) is sponsored by Autism Spectrum Therapies (AST) (autismtherapies.com), LEARN Behavioral (learnbehavioral.com) and the LEARN Provider Network.